Home | American Glass Inc.
Let American Glass be your one stop source for high quality fabricated glass. 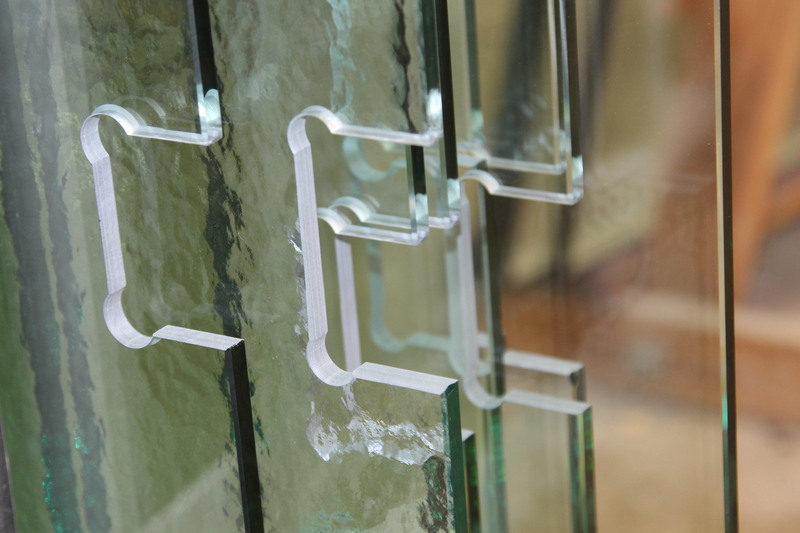 We specialize in the fabrication and distribution of tempered and annealed flat glass, custom heavy glass fabrication, decorative glass, fabricated and stock sheet mirror, and metal and hardware. Fabricators of quality glass products. 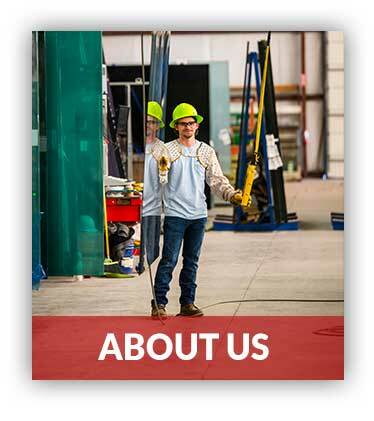 American Glass specializes in the fabrication and distribution of tempered and annealed flat glass, custom heavy glass fabrication, decorative glass, fabricated and stock sheet mirror, and metal and hardware. 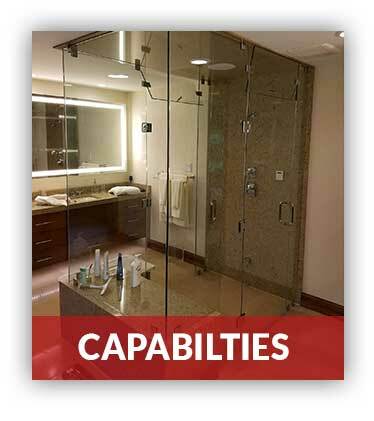 Let American Glass be your one stop source for high quality fabricated glass. Our fabrication plant is equipped with state of the art machinery, equipment, and software. This allows us to control the timeliness and quality of your project requirements and continue following our mission of providing the highest quality fabricated glass and service in the industry. American Glass is a wholesale glass fabricator and distributor of tempered glass, annealed flat glass, custom heavy glass fabrication, decorative glass, fabricated and stock sheet mirror, and metal and hardware. 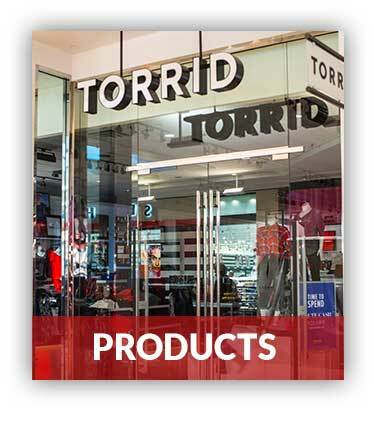 Let American Glass be your one stop source for high quality fabricated glass. Our fabrication plant is equipped with state of the art machinery, equipment, and software. This allows us to control the timeliness and quality of your project requirements and continue following our mission of providing the highest quality fabricated glass and service in the industry. If it’s glass, American Glass can do it. Your next custom glass project might include cabinet doors, glass shower enclosures, or a custom designed storefront for your customer. We keep a large inventory of everything from cut glass to full cases for distribution. Our glass has varying thicknesses and tints. Need a clear glass? We’ve got you covered. How about tinted or coated glass? We have that, too. Our fabrication plant is fully equipped with state-of-the art equipment that allows us to work on a wide array of glass fabrication jobs.